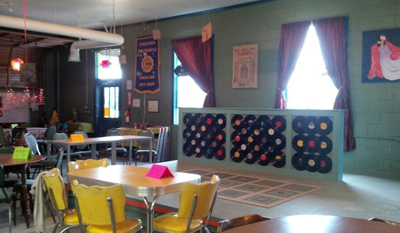 Common Grounds Coffee & Fun House is a cafe with a kitschy interior that's sure to be entertaining and comfortable at the same time. This is a great atmosphere to hang out and get your coffee at. If you're looking for a place to hang out with friends, or if you just need a boost of caffeine before your shift, look no further. The hot and cold drinks are all extremely impressive here. The Farmer's Table is an American traditional restaurant with a lot of daily specials for you to consider for an affordable meal. 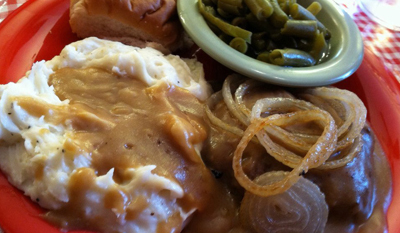 The Peach Cobbler here is something that simply shouldn't be ignored, while the delicious home style country cooking is sure to beckon you right back in as soon as you leave. The friendly service is just the icing on top of the cake here at The Farmer's Table. 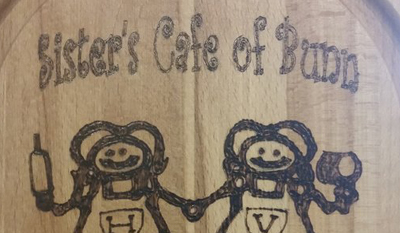 Sister's Cafe is another traditional American restaurant that really knows how to serve up a sandwich! The quality, quantity, and variety of food here is sure to impress. Whether it's breakfast or lunch that you're looking for, it's served up here in the very best fashion. The Sister's Club Sandwich is the locals favorite way to get their fill of food here, get extra bacon on it! Howes Your Pizza offers an affordable pizza choices for those in need of a cheesy fix. 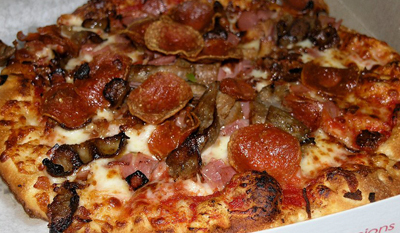 Here, you're able to expect generous and tasty toppings. They offer personal pizzas if you aren't trying to feed a village, and we also love their Philly Cheese Steak Sandwiches. The Guy's Pizza has all of the meaty toppings that you love, and be sure to try out their fantastic Italian submarine sandwich.